The Boss 1ft / 30cm Instrument Cable has been engineered to accurately transmit pure signals without contamination or noise interference. 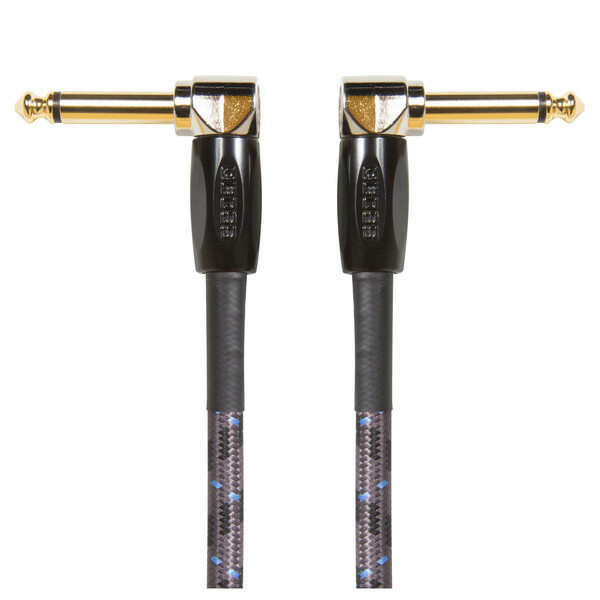 The custom 24K gold-plated 1/4'' connectors ensure clean and precise audio reproduction. Complete with a low-capacitance design, Boss cables deliver full frequency reproduction and dynamic responses, as well as guaranteeing that your tone will always remain clear and true.